Sam has more than one iron in the fire. 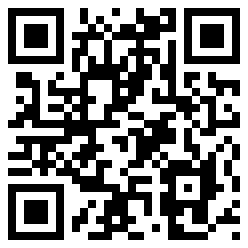 Dream Catcher (2011) might find your attention at CDBaby. His smooth jazz CD Nothing Between Us was released in 2012. The latter is available via his website. Sam returned to Chicago in the fall of 2010 and was hired as Band Director at Christ Our Savior Catholic School, where he is still teaching his students. His brand new project called Do That Thang drop March 10th, 2016. Artists on this album are Sam Hankins- Trumpet & Flugelhorn, Julz Prescott- Lyrics & Vocals, Demetrice Everett- Drums, Tim Gant- Keyboards, Terry Tuck- Bass Guitar, Joel Del Rosario- Guitar, Marcellus Hankins- Lyrics & Vocal, Audley Reid ll- Tenor Saxophone, Chris Godber- Tenor Saxophone, and Symon (Simon Ayantola)- Lyrics & Vocals. This album is available at CDBaby. Multi-instrumentalist Konstantin Klashtorni is known to have released two series. 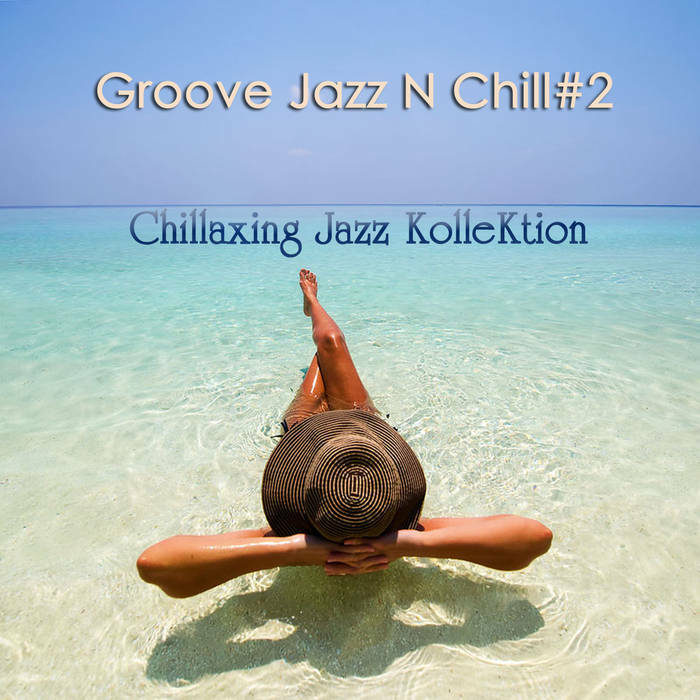 Kool&Klean and Chillaxing Jazz Kollektion. I asked him to describe the difference between both series from his personal sight as artist. Keeping that in mind Happiness outshines the audience mood in the true sense of word with the utmost relaxation and peaceful contemplation. Touch is a physical mode of interaction between two human beings. In a pure mental sphere music can touch in a spiritual moving. This is the intention of the second tune. Emerging jazz vocalists typically fall into one of two camps. One attempts to freshen up standards, with a session drawn entirely from the American Songbook. The other brings something new, either in the approach to how the songs are arranged or with new material. 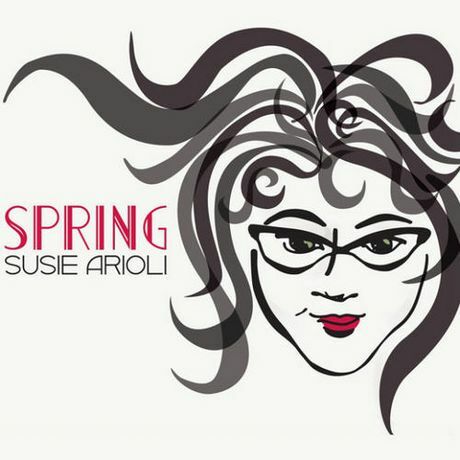 Susie Arioli gives us a taste of both with Spring (Spectra Musique, 2016). The singer-songwriter is accompanied by Don Thompson, piano and vibraphone; Terry Clarke, drums; Neil Swainson, bass; Reg Schwager, drums; Phil Dwyer, tenor saxophone; Kevin Turcotte, trumpet; Andy Ballantyne, alto saxophone; Shirantha Beddage, baritone saxophone; and Kelsley Grant, trombone. The set opens with one of four Arioli originals, the delightful, upbeat “Loverboy.” A bright, sunny horn section riff begins the song. Arioli’s voice charms the spirit. The pace is moderate and snappy. Turcotte stretches out during the middle break, with ample assistance from Clark, Swainson, Thompson and Schwager. Jazz Guitarist Roland Gresham has been playing guitar since the age of six. He has performed at venues throughout the United States and abroad for the past thirty years. His earliest influence in jazz guitar was Wes Montgomery. In the late 1970’s, Roland heard the music of George Benson, and immediately became a fan of Mr. Benson’s style. Even though Roland has had no formal training, his music sounds like one who has studied at the great schools of music. 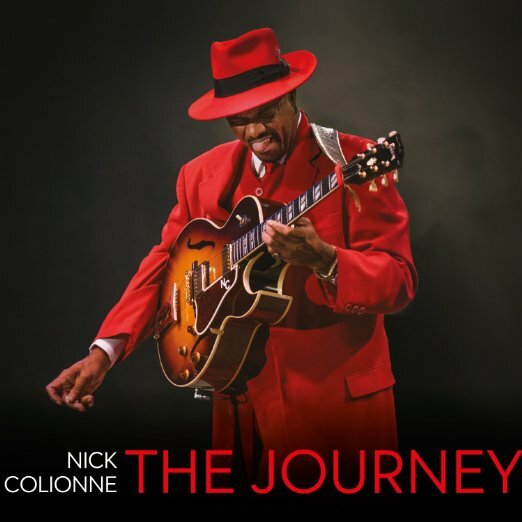 Many who have heard him play have compared his playing to that of George Benson, Norman Brown, Earl Klugh, and Peter White. Listening to the CD Pillow Talk will put you in several moods: relaxation, dancing, romance, etc. This is the first in a series of smooth jazz/romance cds to come. Five of the songs are original compositions which are: Take Your Time; Are You Ready; In The Mood; Midnight Seduction; and So Many Ways (To Say I Love You). Roland also included five cover songs that are all-time favorites. Roland has performed these songs and others for jazz festivals, banquets, receptions, and private parties from coast to coast. Get this album at CDBaby. She answers to Kool Kat. 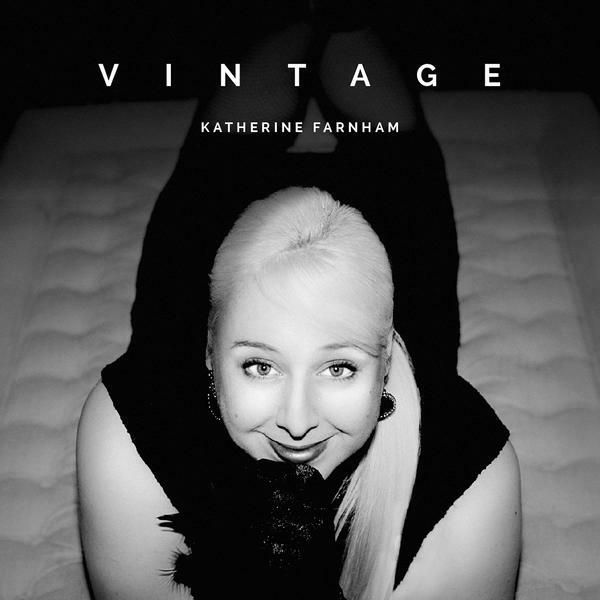 Pianist and vocalist Katherine Farnham breaks out the cool, the groove, the funky and the ethereal with Vintage (2016). The music melds several genres, incorporating pop, funk, R&B, spiritual and a hint of easy listening, employing a few jazz musicians to help deliver her messages. The variable lineup of session players consists of Dan Warner, guitar; Dan Feizli, bass; Jason Furman, drums; Akil Thompson, guitar; Roy Vogt, bass; Marcus Finnie, drums and percussion; Jorge Costa, drum programming and background vocals; Kirk Whalum, saxophone on “Star Reacher”; Juancho Herrera, guitars; Nestor Torres, flute on “Mermaid” and “Eternidad (Eternity)”; Andres Canola, guitar and percussion; Danny Jiosa, guitar; additional vocals on “Zip, Zad, Zowee”: Thompson, Finnie and Dave Hagen. In the “Prelude,” Katherine speaks over an electronic soundscape, asking the question, “How far would you go for love?” It’s an appropriate setup for what’s to come, songs of relationships, romance and pursuit of dreams.